you — virtually speaking, anyway — based on the top three winners. 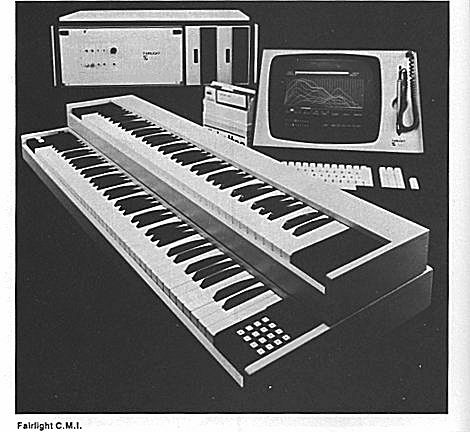 at Music Thing's Fairlight CMI Week, then check out the extensive details at Holmes Page. There are enough images there that you can, er, pretend you own one. Moog Modular: Sure, it's 'createdigitalmusic.com', but that doesn't stop you from coveting an original, non-software-emulated Moog Modular system. It almost beat out the Fairlight CMI in voting. So just make one out of paper: cheaper and more portable, and you can't say it's digital.